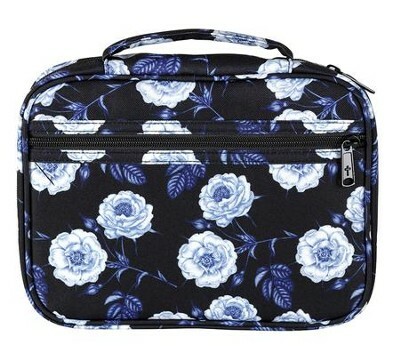 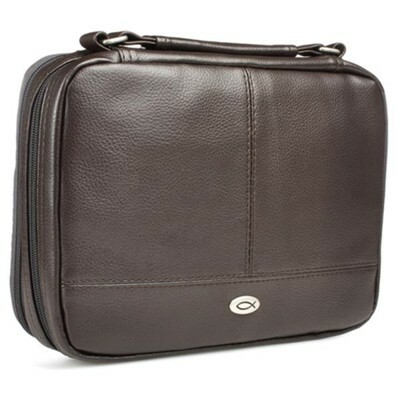 Protect your investment and be stylish at the same time. 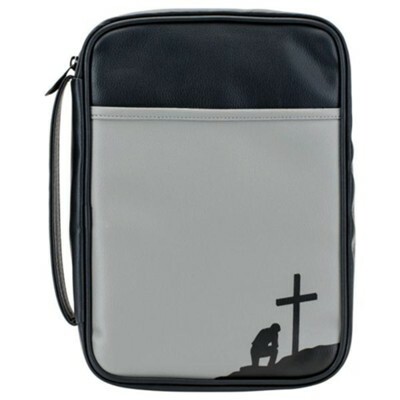 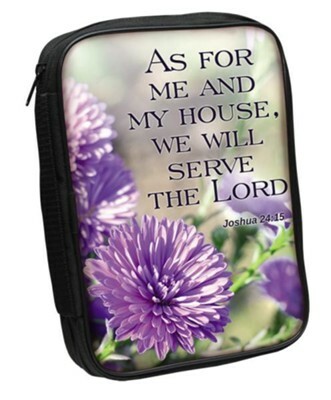 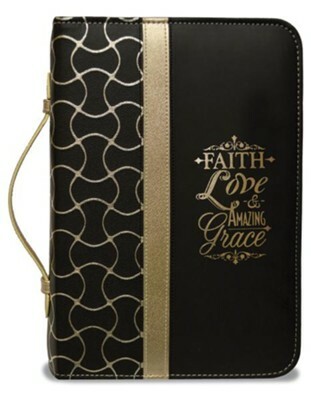 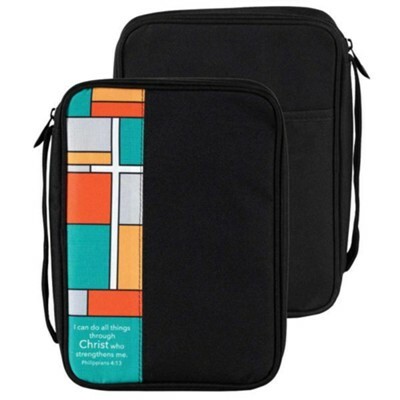 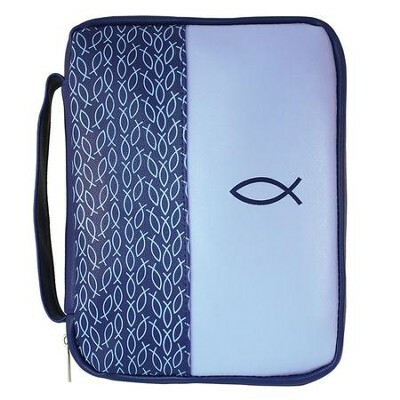 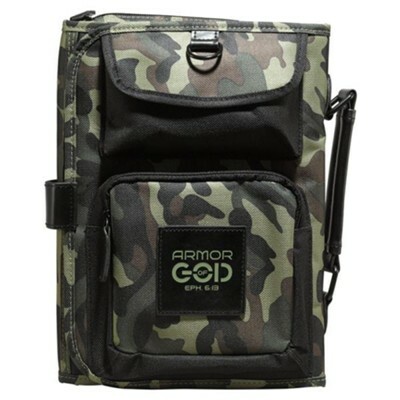 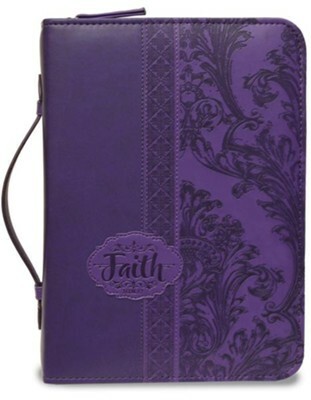 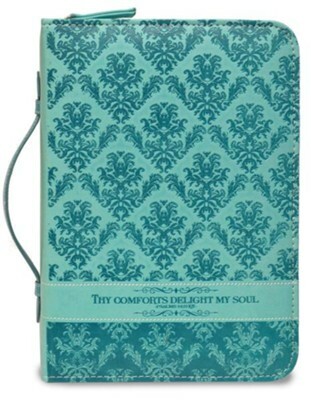 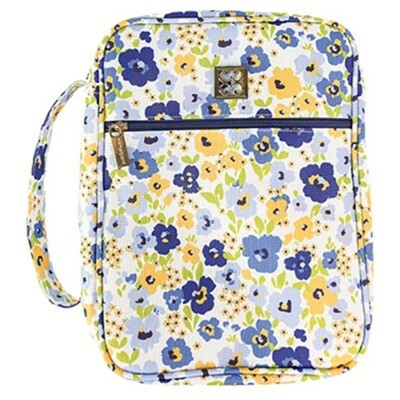 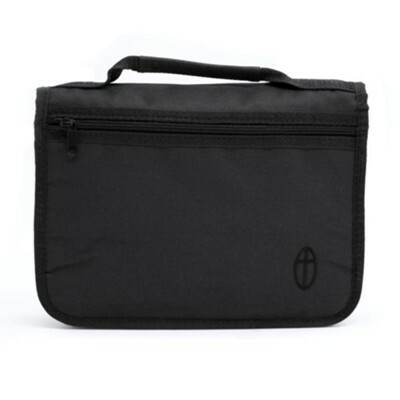 Protective Bible cases are fun and inexpensive. 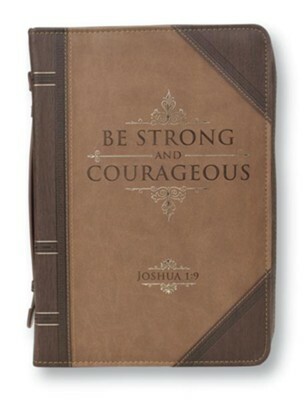 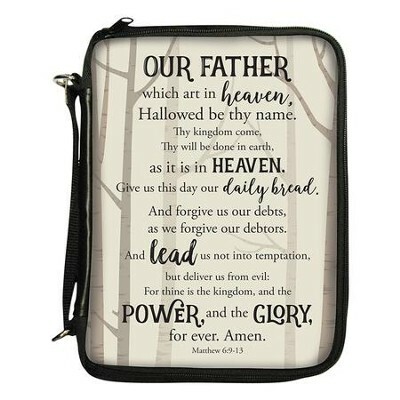 Although our various publishers do not make Bible covers, we have included a selection available through Amazon.com because they have such a huge variety.